The notion might be scary, but open or shorter-term agency relationships are representing the new reality of current marketing environment. 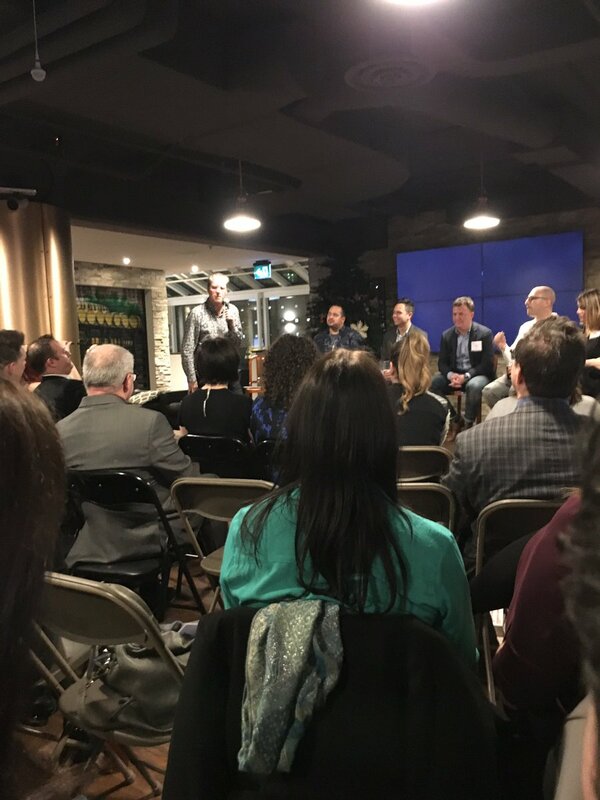 In-house marketers can really play the field until they find a partner they love, but they can also love other agencies in the meantime, said Matt Lewis, President of Momentum Canada. So how can we cope and be prepared for this new reality? Execution is just as important as the big idea. It is exciting to present big innovative ideas to clients, but it’s important to ensure an excellent execution across the marketing funnel. Bring together your super team – even if it’s separate agency partners – to truly tackle a key problem for clients and make sure the big idea matches the execution needed to bring it to life. The “bespoke” agency will win tomorrow. The borders between PR, advertising, digital marketing, media buying and shopper marketing agencies have been blurring for a while now. Recognizing that no two clients are identical, the agency (or inter-agency) team that can rise above these divisions and create unique, multi-channel solutions to market challenges are best poised to lead the race in 2017 and beyond. Creative doesn’t just come from the creative department. Be open to listening to the innovative ideas from the people who work across the business. Creative and innovation needs to live across the whole customer experience. With the proliferation with social media and shifting consumer preferences, the customer experience today IS the brand. Don’t be scared of data and automation. With the advancement of new technologies in media and research, agencies are being presented with opportunities to show true ROI to client and we should embrace them. Creative, technology, media and product need to work together to truly provide innovation and a solution for customers’ needs in order to win mind share. For more insights from the night, check out the hashtag #AMAevents. Katie Boland, @kathrynboland is a Digital Strategy Account Manager at ruckus digital @ruckusdigital where we embrace the idea of a bespoke agency and working with creative partners!